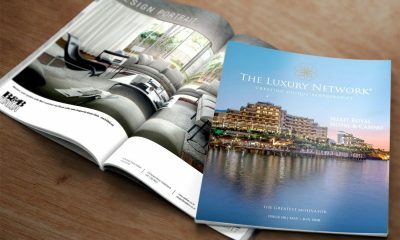 Find out all the latest news from The Luxury Network and its members, including: new member brands, event highlights, and more. 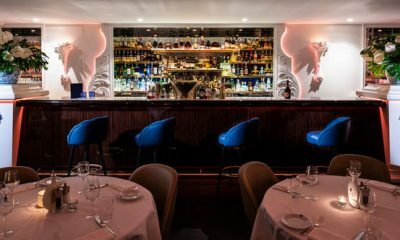 Bagatelle London is the city’s quintessential host for foodies, jet-setters, celebrities, and tastemakers. 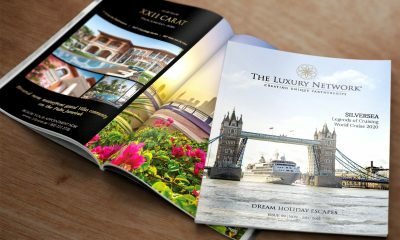 They bring culinary expertise and ultimate hospitality to the London dining scene. 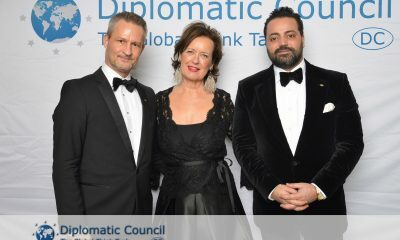 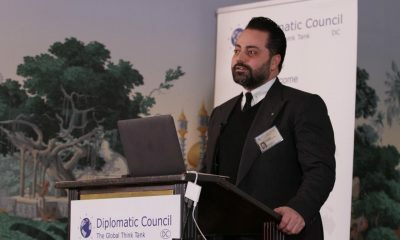 H.E Fares Ghattas, Global CEO of The Luxury Network International, was one of the keynote speakers at the Diplomatic Council Executive Club 2019. 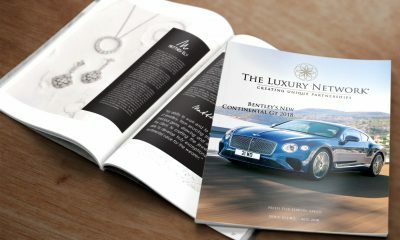 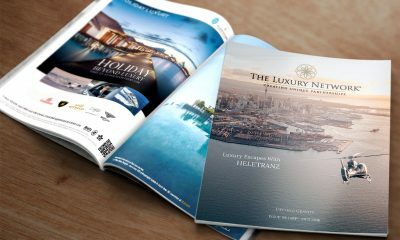 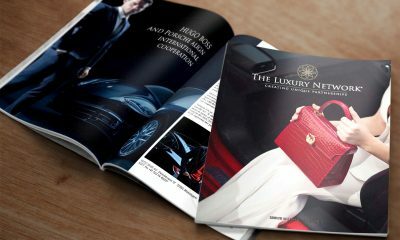 The Luxury Network International Magazine successfully won the Business/Professional Media of the Year award (online) and the Luxury Media of the Year award (online). 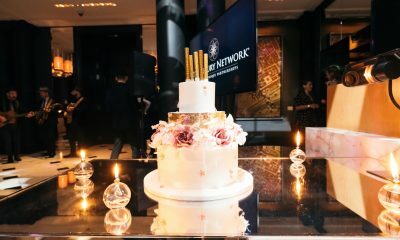 The Luxury Network UK is delighted to announce its fifth birthday. 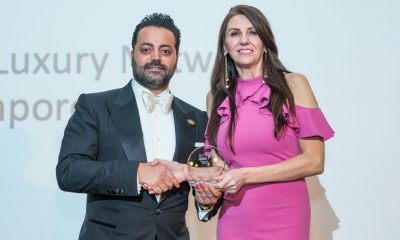 They are celebrating their expertise in amplifying brands and businesses for success, and the achievements of their members. 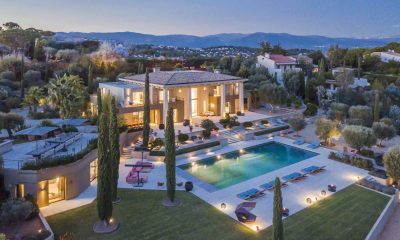 The Luxury Network UK is delighted to welcome it’s newest member, luxury villa rental marketplace, Edge Retreats. 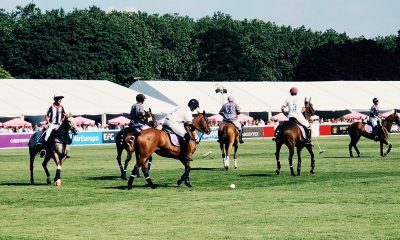 On Friday 8th June The Luxury Network UK members enjoyed a beautiful day at Chestertons Polo In The Park. 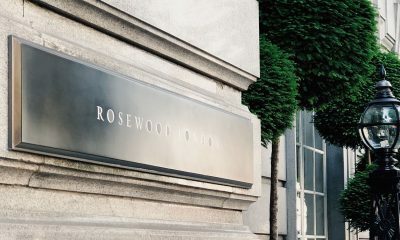 On Wednesday 6th June Rosewood London hosted our Members at their beautiful hotel for our most recent business seminar of the year. 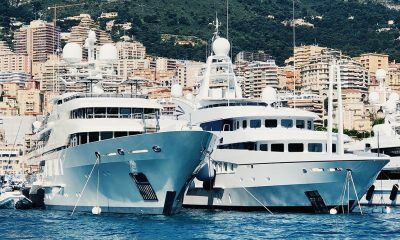 The Luxury Network UK had another fantastic year celebrating The Monaco F1 Grand Prix 2018 on board a superyacht overlooking the track. 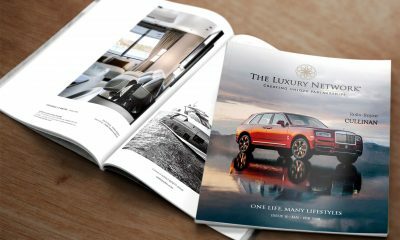 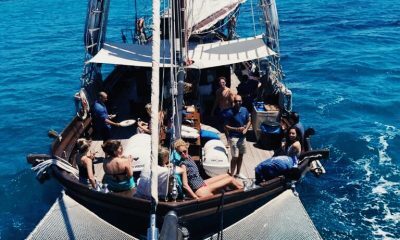 The Luxury Network UK members were invited to experience a gorgeous luxury Majorcan 2 night experience at Grand Hotel Portals Nous, Mallorca. 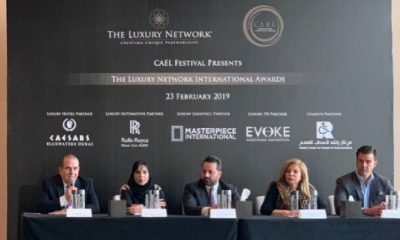 On the 30th of April 2018 The Luxury Network International Awards 2018 was held at the Hilton Hotel in Beirut, Lebanon, in partnership with Cael.